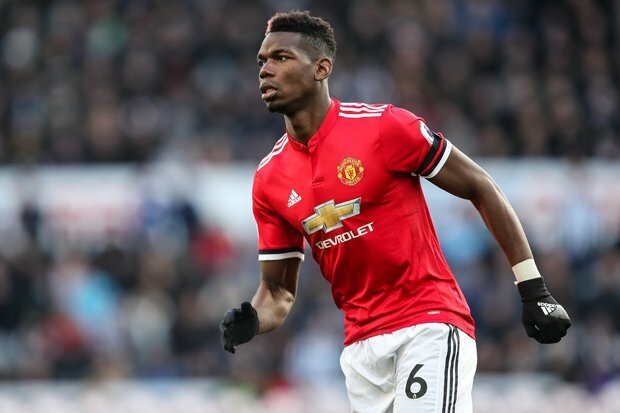 Former Manchester United defender Rio Ferdinand has urged the club to retain World Cup star Paul Pogba. He believes that the Red Devils should focus on strengthening the squad instead. So far, the has been a lot of speculation about the midfielder’s future with the club. There has reportedly been interest from Barcelona for the 25-year old Frenchman. 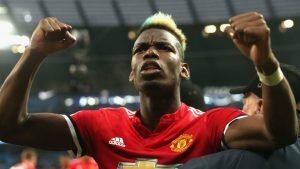 However, Ferdinand advised executive vice-chairman Ed Woodward to keep hold of Pogba. 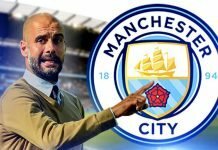 Meanwhile, United manager Jose Mourinho has predicted a “difficult season” for the Premier League giants. 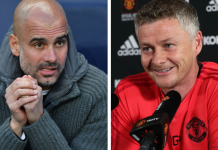 He felt that it was imperative that United do more business before the Premier League transfer window closes on Thursday. 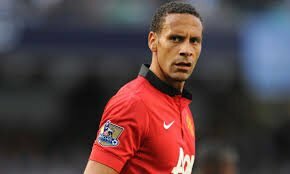 Ferdinand has made more than 450 appearances for the club before moving to QPR and retiring in 2015. The Englishman expressed his desire for Pogba to stay and Spurs defender Toby Alderweireld to come in. He also responded to reports that Pogba‘s agent, Mino Raiola, is eyeing Camp Nou as a possible destination. United will commence their Premier League campaign on Friday against Leicester at Old Trafford. Mourinho said, “My CEO knows what I want and I still have a few days to wait and see what happens. 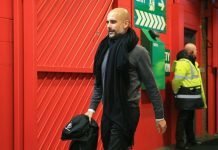 Mourinho brought the Frenchman back to Manchester in 2016 for a then world-record fee of 89 million pounds (115 million US dollars) but he struggled last season, left out of the starting line-up or substituted on a number of occasions.